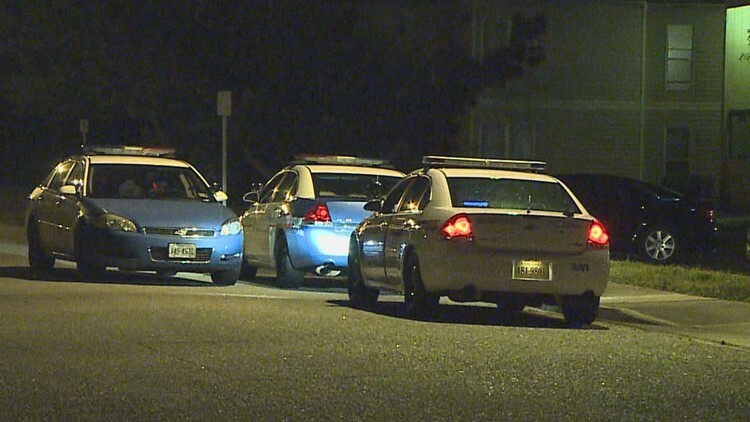 Police say a woman was shot in the chest but is expected to be OK.
PORTSMOUTH, Va. — Police are investigating a late-night shooting in Portsmouth. The shooting happened in the 6200 block of Hightower Road shortly after 11:30 p.m. Monday. Officers took one person into custody at the scene. Charges are pending.